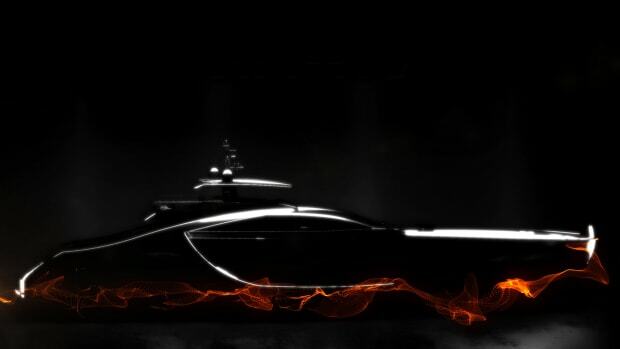 Here's what we know so far about Pershing's newest concept. 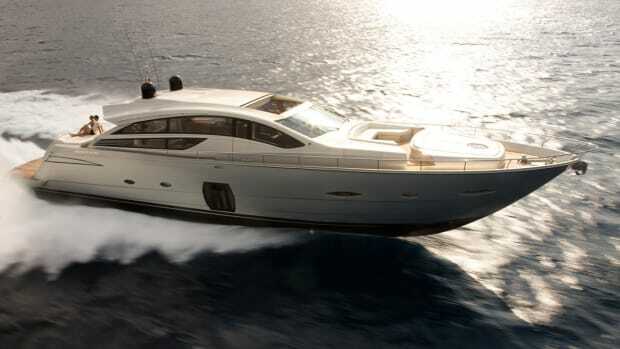 The successor of the Pershing 80 is here. 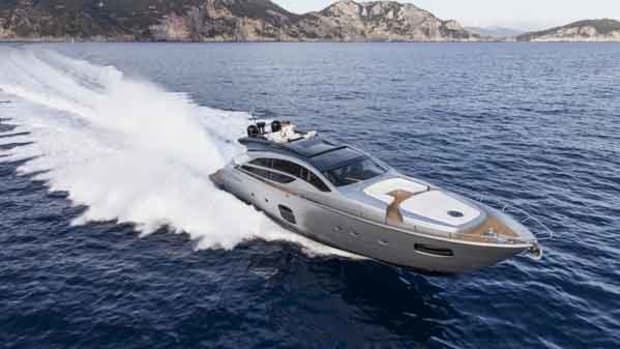 And Pershing fans will adore it for its horsepower (up to about 5,000 hp), top speed of 45 knots and style. Its interior is reminiscent of a Manhattan loft with dark oak and Poltrona Frau leather. This Year’s Boating Scene: It’s Looking up! At the US winter shows, the boating industry puts its best foot forward. 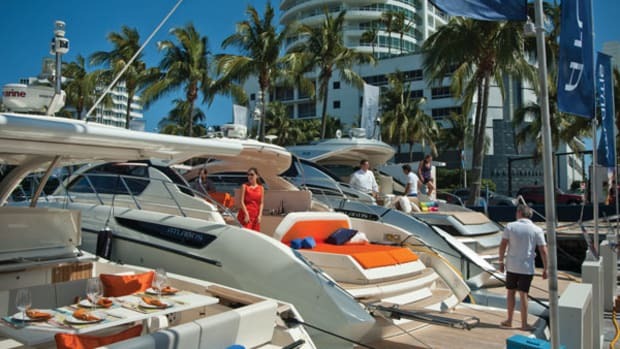 Between Miami and Palm Beach, the region hosts no fewer than five major boat shows. The Yacht & Brokerage Show on Miami Beach and the Miami International Boat Show, and related Strictly Sail, run February 14 to 18. These three shows mark the debut of dozens of new models and showcase hundreds of craft, from small center consoles to megayachts. 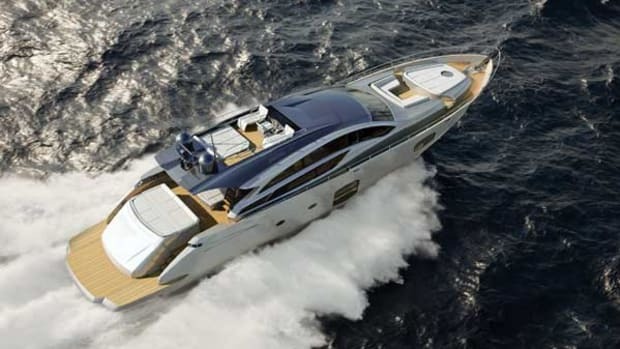 Pershing fans will appreciate this yacht’s fabulous lines by designer Fulvio de Simoni, its speed and elegant living spaces. 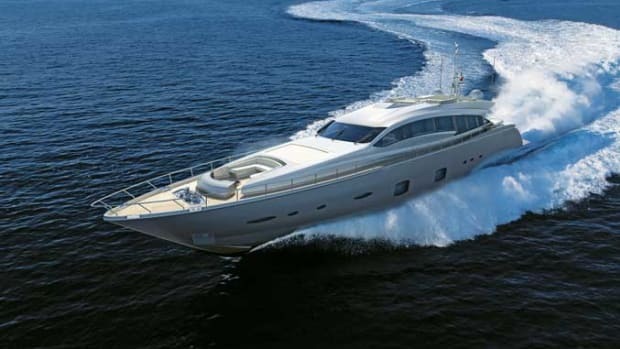 The sun deck is particularly fun with built-in chaise lounges that would feel right at home in a beach-side resort, and a proper helm station to operate the yacht in the open air. 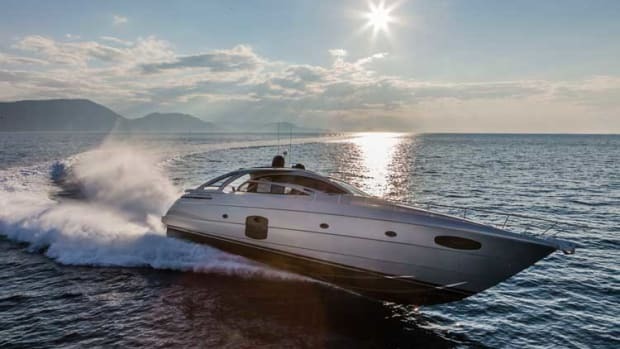 The Pershing 82 is a contemporary interpretation of the successful Pershing 80. 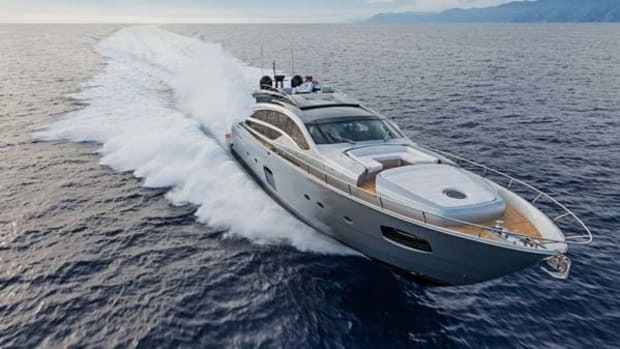 An elongated superstructure enhances the elegant and sporty lines, and a sun deck has been incorporated to add exterior relaxation space and a second helm station. The staircase leading to the sun deck, designed with Besenzoni, deploys or folds at the touch of a button. 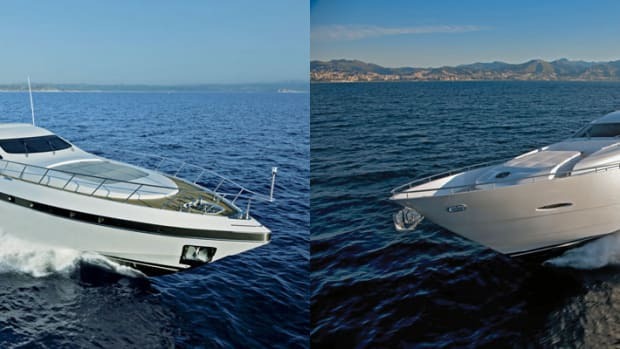 It is not often that we have the opportunity to examine two nearly identical but competing motoryachts side by side. 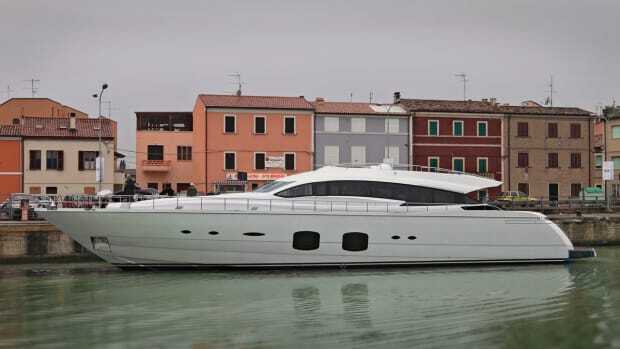 We jumped at the chance to test the newest Mangusta 92 to arrive in the United States and the recently launched Pershing 92, both open-style vessels built in Italy, similar in spirit but different in approach.